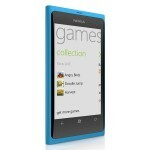 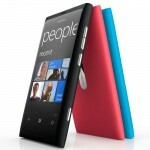 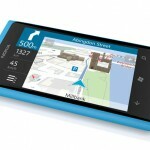 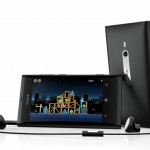 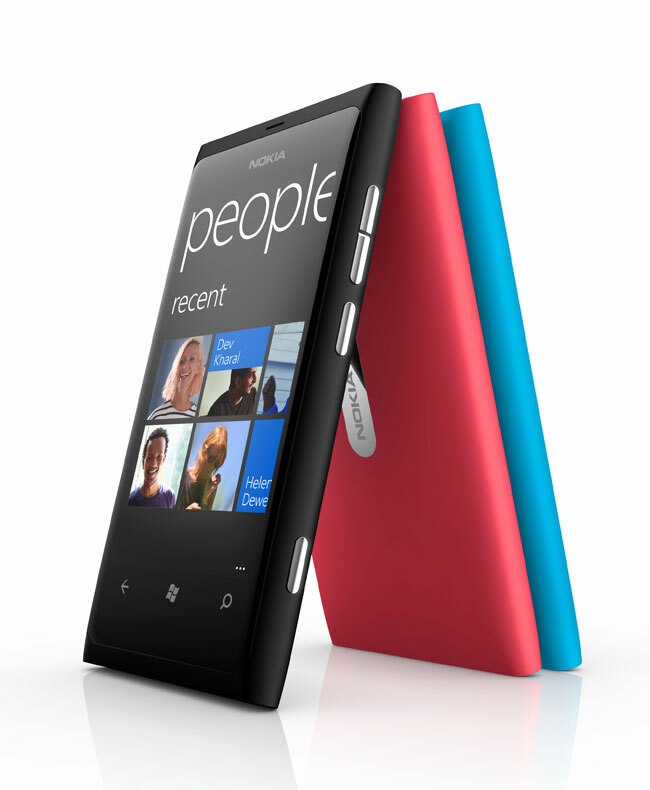 We have already seen some photos of the new Nokia Lumia 800 as well as some videos and now Nokia has released some more photos of their new flagship Windows Phone smartphone. 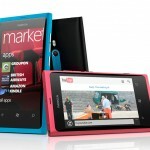 The photos below give us a good look at the Nokia Lumia 800, and it shares a similar design to the Nokia N9, and looks like one of the best Windows Phone smartphone designs we have seen so far. 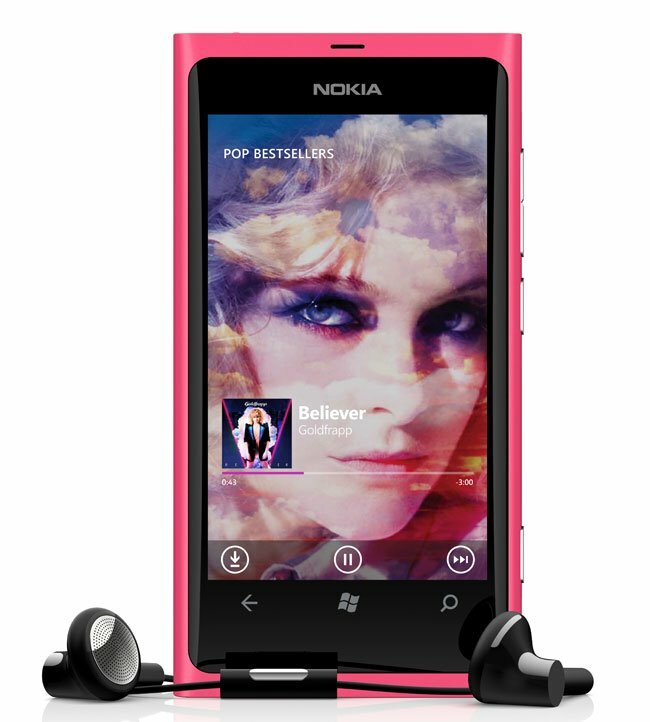 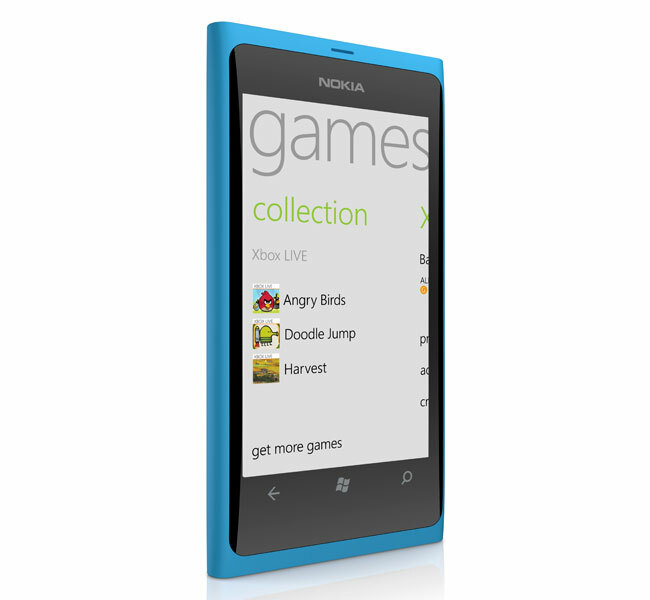 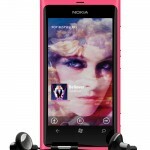 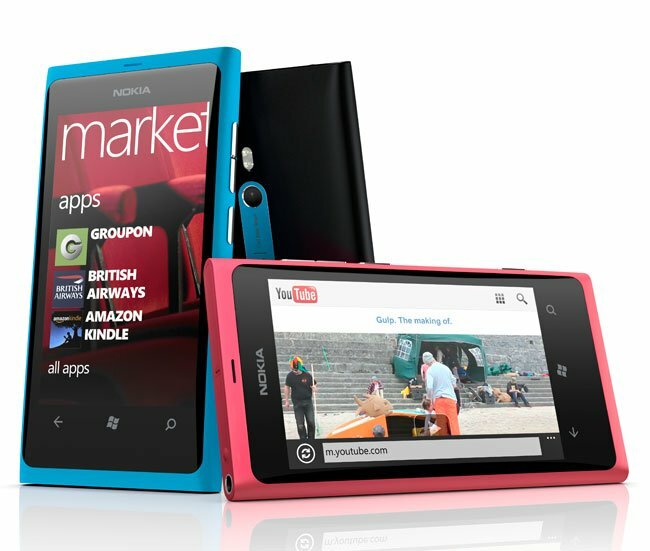 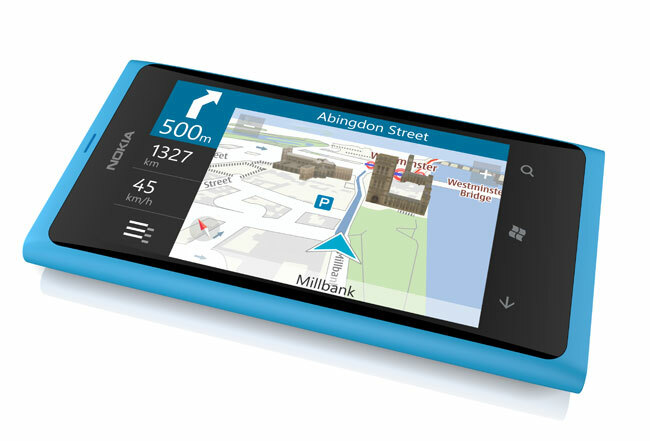 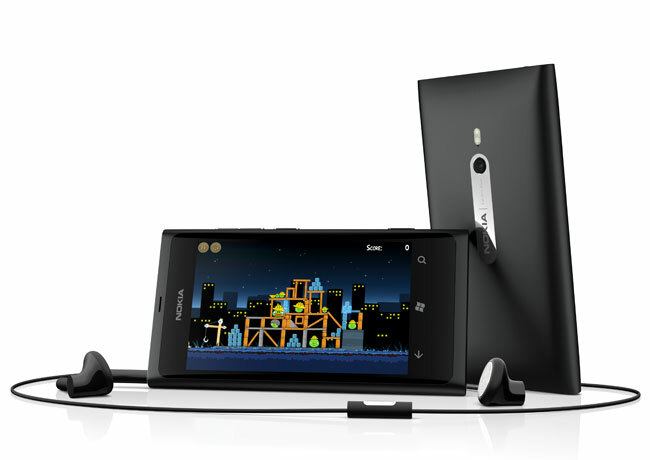 We suspect that the Nokia Lumia 800 is going to be a popular device for both Nokia and Microsoft, when it goes on sale in the UK and Europe next month, have a look at the gallery below.